Businesses, especially startups, struggle with difficult problems because they lack a diverse and generous network of expertise. Judy is an expert mentor for companies looking to develop power connectors in their ranks and grow a deep, wide and robust foundation of valuable relationships. Networking is an often abused concept whereby time is set aside to attend industry networking events, work the room, and hope that introductions result in business. Unfortunately, lacking effective methods, networking efforts and opportunities are often wasted in the wrong room, the wrong people, and the wrong approach. Judy’s perspective on strategic connections turns networking as a task into an interaction style with proven and consistent steps that will lead to high impact, high value relationships. The people, ideas, and capital embedded in the relationships around you are too valuable to not put into action in your business. Whether you are looking to exponentially increase referrals and sales, access new opportunities or top talent, or foster collaborative innovation, Judy can help your business get results. With her deep network and first-hand expertise in startup funding, innovative growth, and strategic relationships, Judy is a consultant that partners with your business. 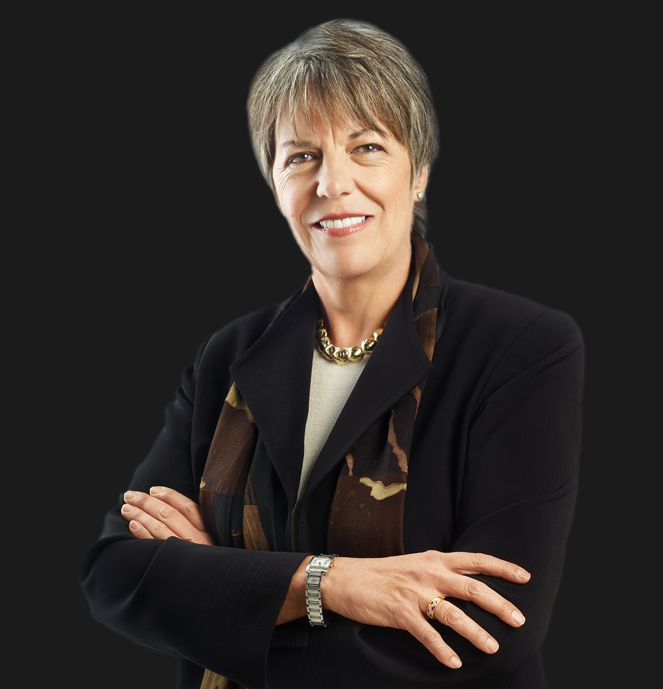 Given her 30 years of experience as an entrepreneur, corporate leader, and within advisory and management roles with multiple venture capital and angel investment groups, Judy is adept at identifying and removing barriers to growth and connecting key players for growth and capital. Startups require an experienced and generous advisor to grow to the next level. Judy removes blind spots and connects businesses with the resources they need. From friends and family support to crowdfunding, angel investors, venture capital, and public offerings, Judy has the experience, relationships, and tenacity to produce results quickly within a long-term strategy.